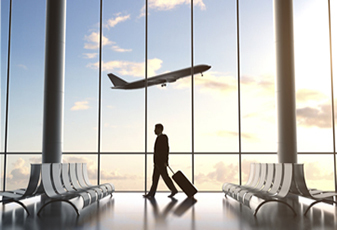 The IRS issued its annual updates of per-diem rates for use in substantiating certain business expenses taxpayers incur when traveling away from home on or after Oct. 1, 2016. Sally Schreiber, senior editor for JofA, explains. To read the full article in the Journal of Accountancy, click: IRS Issues 2016–2017 Special Per-Diem Rates for Travel.